The hotly-anticipated sequel to the New York Times bestseller The Selection. I read this book in one sitting. ONE SITTING. I absolutely loved it. Prince Maxon was such a sweetheart, except for this one time where I was really mad at him. Hormones, Ugh. 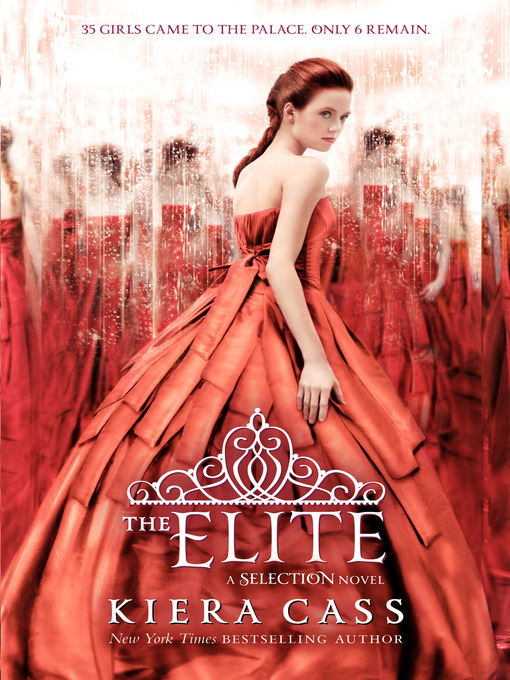 I really liked Maxon’s mother, the Queen. She brought stability and hope. I really think the Queen is a symbol of what the kingdom would be like if given the opportunity, or more better said, the right to have the ability to rise, to better themselves. Your caste number does not define you, it is the type of person you are that ultimately defines you. We can see this with Celeste. She may be of the second highest caste, but inside, she is a horrible human being. On the other hand, America, who does have her fair share of imperfections and moments of horrible judgement of character, is a better person overall and cares for others. She is always trying to help others, even at the cost of it affecting her in a negative way. I was annoyed with America many times in the book. Like I said earlier, she can be a horrible judge of character. I also really disliked Aspen and the way he was trying to weasel into America’s heart by making Prince Maxon look bad at all costs. I do feel like the selection is dragging a little long. I hope we get to see more of the rebels in The One. In conclusion, the good of the book overpowers the bad. The “bad” parts of the book are not poor writing, or a boring plot, the “bad” parts of the book are the decisions the characters make and the consequences that they have to face for making said decisions. Kiera’s writing is so easy and effortless to read and very, very enjoyable that one only notices how long the book is until one is done. In my opinion, the books are not long enough. All aboard the Cynthia Hand train! I absolutely loved Hallowed. The writing was better. The plot got juicer. The love triangle became even more intense. 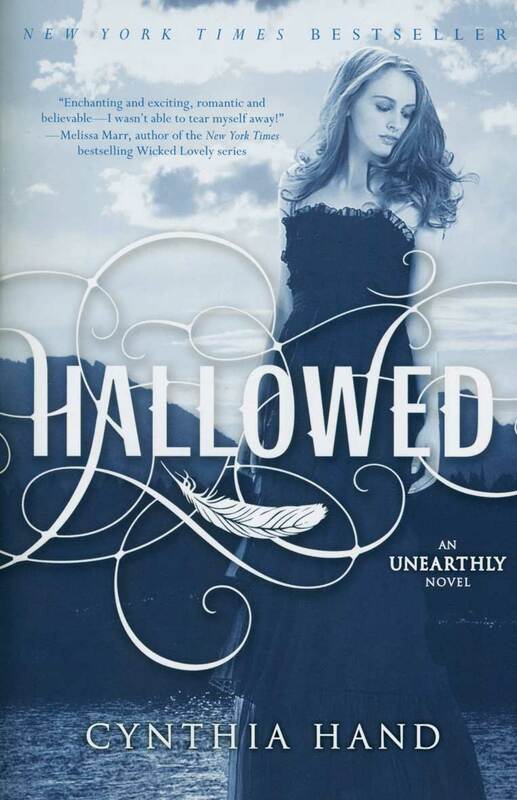 Ladies and Gentlemen, the sequel to Unearthly was not just better, it was phenomenal. I seriously hope that Boundless, the last book in the Unearthly trilogy, does not falls short when put next to this book. 3/5: I like it /A fun read. 4/5: I really like it.